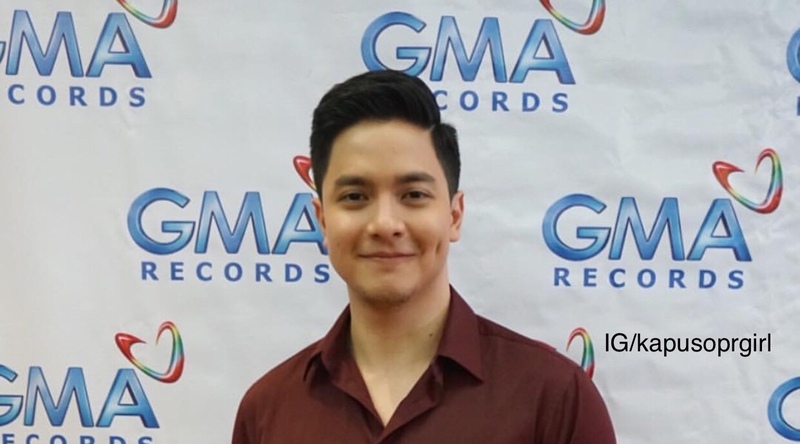 Alden Richards renewed his contract with HMA Records on Friday, January 5. 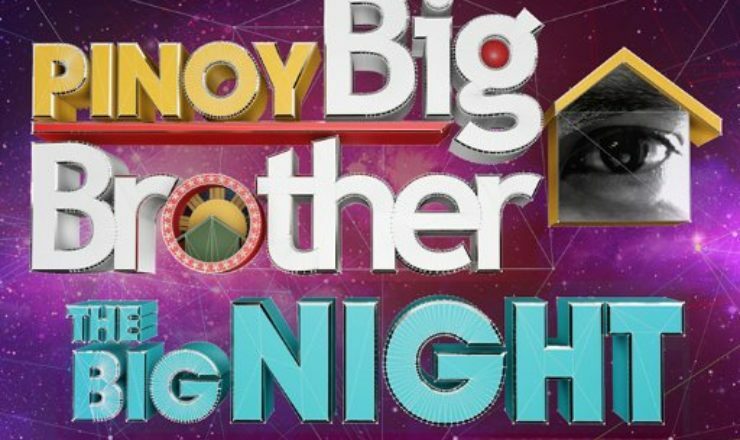 Something big to start the year, which also gives his fans something more to look forward to. 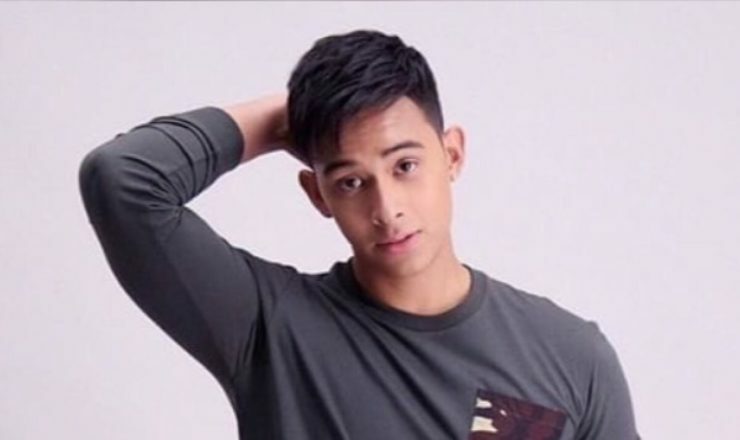 The Pambansang Bae is now on his third year with GMA Records. He is set to release a new album soon. Alden has done two studio albums with the label in the past years – Wish I May (2016) and Say It Again (2016). Recently, he celebrated his 26th birthday in one of his restaurants in Quezon City. 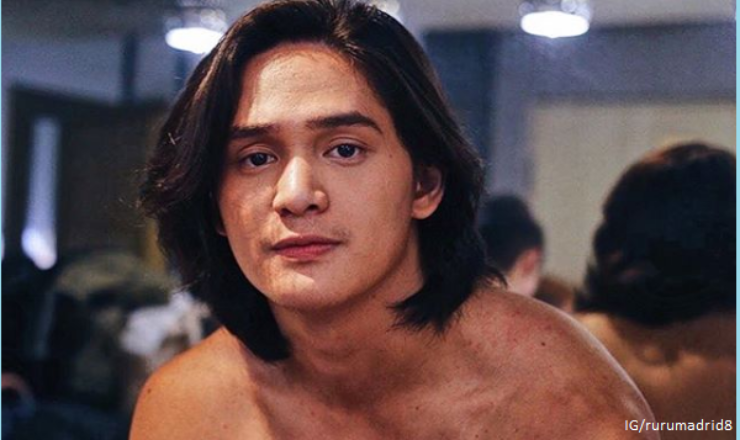 It was attended by his showbiz friends, including his onscreen partner Maine Mendoza. 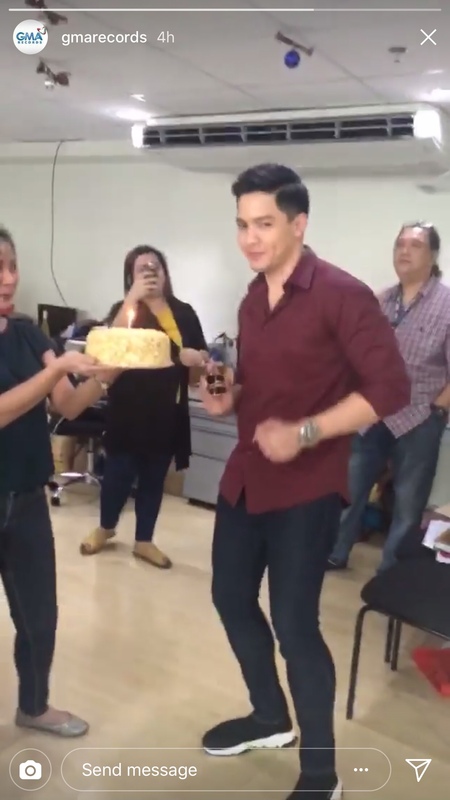 GMA Records also celebrated his birthday during the contract signing on Friday.